In Store: Apparently these NTB coupons still work. 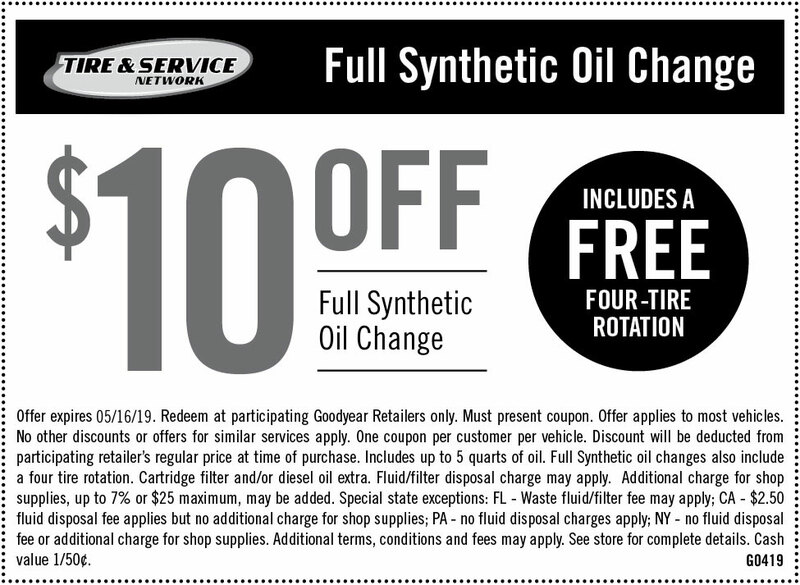 Get $10 off any oil change, get 10% off tires, mechanical service and wheels, and receive free flat tire repairs. Print offer and get a conventional Oil Change for just $19.99 plus $3.00 disposal fee. 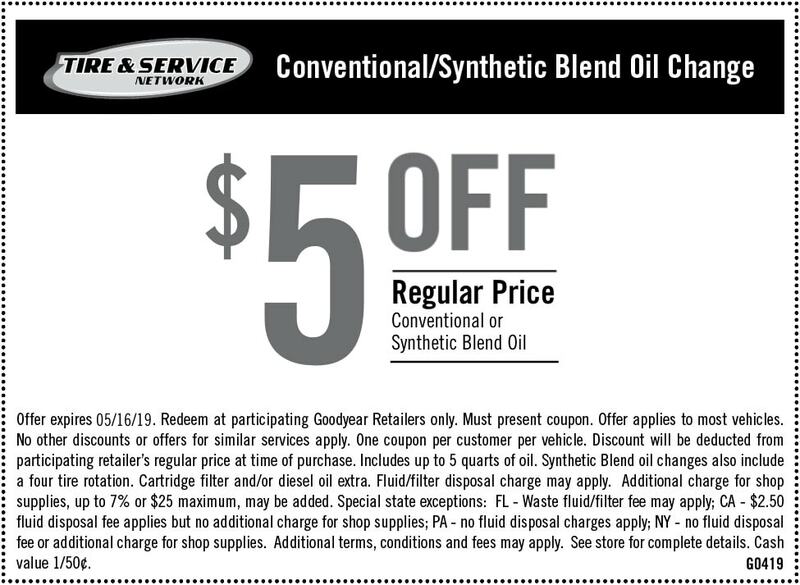 If your vehicle doesn’t use conventional oil, NTB will offer a Full Synthetic oil change.